Johnnie Cochran was a well-known American lawyer known for several high-profile cases. This biography profiles his childhood, life, legal career, achievements and timeline. 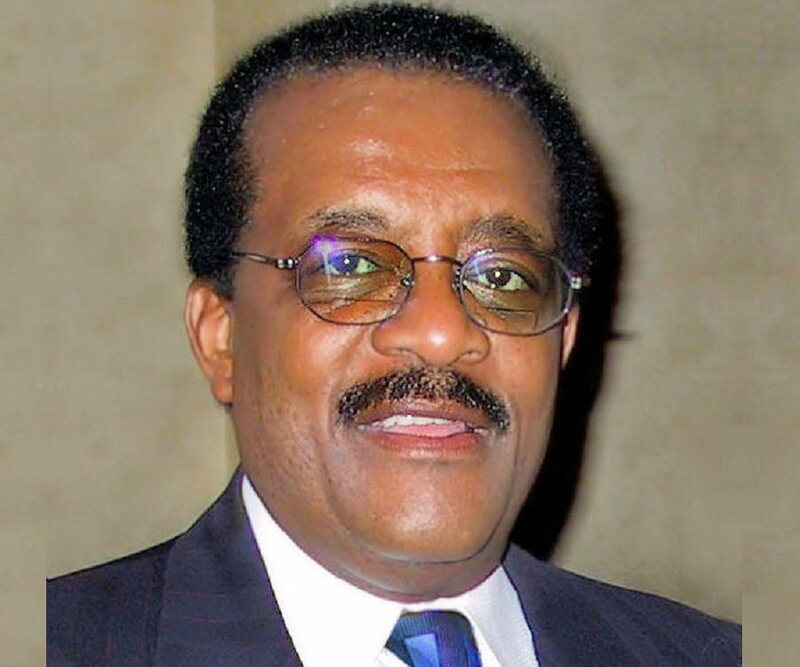 Johnnie L Cochran, Jr. was a well-known American lawyer renowned for dealing high profile as well as highly publicised police brutality cases associated with the African-American community. He represented several high profile clients like Michael Jackson, Sean Combs, Snoop Dogg, Tupac Shakur, Riddick Bowe and Todd Bridges among many others. He was reputed for his legal acumen, courtroom skills and trial tactics whether for cases involving celebrities and superstars or for those of common men shoved into unusual situations. However the one case that led him to the spotlight garnering international prominence and making him arguably one of the most reputed trial lawyers of the world apart from becoming a celebrity himself was that of former American footballer O.J. Simpson who was charged of double murder. Cochran played a leadership role in the defence team of lawyers of Simpson and successfully defended the latter in a highly publicised and televised trial that became somewhat of a “trial of the century”. 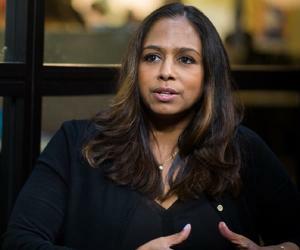 His trial tactics and demonstrating skills put the police and prosecution on the defensive leading Simpson’s defense team to suggest racist behaviour of police department and framing of charges against the footballer thus leading to the acquittal of Simpson. He served as Chairman of the ‘Upper Manhattan Empowerment Zone’, whose objective is to revitalize economically deprived communities. He set up the ‘Johnnie L. Cochran, Sr. scholarship’ at University of California, Los Angeles for African-American men. 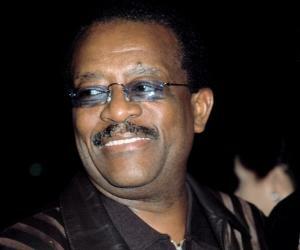 Johnnie L Cochran, Jr. was born on October 2, 1937, in Shreveport, Louisiana, US in the family of Johnnie L. Cochran Sr. and his wife, Hattie. His father was with ‘Golden State Mutual Life Insurance Company’ as an insurance salesman and his mother used to sell products of Avon. His great-grandfather was a slave. His family like millions of other African-American families shifted to the West Coast at the time of the second phase of the ‘Great Migration’ and in 1949 they settled in Los Angeles. Coming from a well-off family who accentuated him to be independent, well-educated and unprejudiced, Cochran attended public schools and excelled in his studies. He remained among around two dozen African-American students at that time who studied at the ‘Los Angeles High School’ and graduated first in his class from the high school in 1955. In 1959 he completed his graduation from the ‘University of California, Los Angeles’ (UCLA) with a Bachelor of Arts degree in business economics. 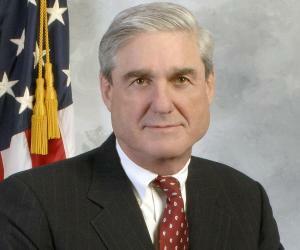 He then earned Juris Doctor in 1962 from the ‘Loyola Law School’. He remained a member as well as 45th Laurel Wreath Wearer of the collegiate Greek-letter fraternity called the ‘Kappa Alpha Psi’. He took to legal practice after getting inspired by Thurgood Marshall and the latter’s historic win in the ‘Brown v. Board of Education’ case. After he passed the bar in 1963, Cochran started to work in Los Angeles as a deputy criminal prosecutor. His early celebrity cases included that of comedian Lenny Bruce that landed up in 1964 when the latter was incarcerated with obscenity charges. After a couple of years, Cochran started private practice with Gerald Lenoir and eventually launched his own firm in Los Angeles, ‘Cochran, Atkins & Evans’. He represented the widow of Leonard Deadwyler, an African-American man who was shot to death by the LAPD in May 1966. Although he lost the case where many LAPD officers were sued, it stirred the black community and kindled a flame in him that saw him take up many other police brutality cases. Eventually he took up several high-profile cases involving police abuse and brutality and by the late 1970s he was already a well-known figure in the black community. In his pursuit to join the government, he went for a pay cut and became the first black assistant district attorney in the office of County District Attorney in Los Angeles in 1978. Such move helped him create and bolster links with the political community as also strive to alter the system while remaining within it. 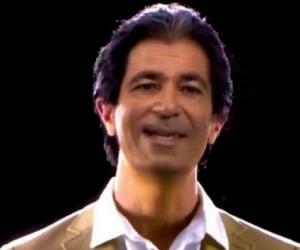 In 1983 he returned to private practice and established ‘The Cochran Firm’ in Los Angeles. Years later in 1997 he joined ‘Cochran Cherry Givens & Smith’, and this partnership provided the launching pad for ‘The Cochran Firm’ which eventually expanded as a national law firm with presence in around 15 states. He handled Ron Settles’ case, a black football player who was arrested by Signal Hill Police Department and subsequently had a highly controversial death in his jail cell where his severely beaten body was found hanging on June 2, 1981. Cochran represented the case and won US$760,000 for Settles’ family. The most remarkable case of his career that brought him international spotlight was perhaps that of former American footballer O.J. Simpson who was charged of murdering his ex-wife, Nicole Brown Simpson and her friend, Ron Goldman. He became part of the core defence team of Simpson in 1994 with Robert Kardashian, Barry Scheck, Robert Shapiro, F. Lee Bailey and Alan Dershowitz. The trial that continued for 11 months with the opening statements being made on January 24, 1995, eventually took shape of a highly publicised and sensational one in history. Its proceedings were televised and followed by millions across the globe. It was dubbed as “trial of the century”. While Simpson was trying and having difficulty in wearing the bloodstained gloves found in the crime scene, Cochran came up with one of his master strokes in the courtroom by uttering “If it doesn’t fit, you must acquit” to convince the jury of Simpson being not guilty in the double murder case. Prosecutor Christopher Darden later on September 8, 2012, suggested that the glove was tampered by late Cochran. Moreover, he persuaded the juror of a considerable doubt regarding the DNA evidence. The defence team further alleged misconduct and racist behaviour of LAPD and framing of charges against Simpson. On October 3, 1995, the verdict came in favour of Simpson who was found not guilty of double murder. He however, was not part of the defence team of Simpson in the subsequent civil trial related to the double murders where the latter was found liable of the two deaths. His courtroom tactics and acumen earned him so much repute that he gradually earned fame as a “go-to” lawyer in cases of police brutality and civil rights on minorities whether for high-profile clients or for common man. He himself often uttered that he worked "not only for the OJs, but also the No Js". He successfully defended Abner Louima who was awarded a settlement of $8.75 million marking the largest settlement on count of police brutality in New York City. Louima, a Haitian was arrested by officers of NYPD outside a nightclub in Brooklyn in 1997 and severely brutalized and sodomized. Of all his cases, Cochran considered winning freedom of Geronimo Pratt in 1997, who was arrested on charges of kidnapping and murder of elementary school teacher Caroline Olsenz and who served 27 years in prison, was the most gratifying moment of his legal career. Cochran successfully handled the case of Sean Combs who was charged with weapon stealing and bribery in 2001. The following year he told Comb that this case would mark his last criminal case. He took retirement after this and returned other criminal cases including that of Allen Iverson and R. Kelly. He wrote two books namely ‘Journey to Justice’ (1996) and ‘A Lawyer's Life’ (2002). He was married to Barbara Berry Cochran from 1960 to 1977 and to Sylvia Dale from 1985 to 2005. 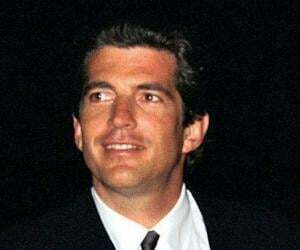 He had three children - Tiffany and Melodie from first marriage and Jonathan from his former girlfriend. He was diagnosed with brain tumour in December 2003 and underwent surgery in April 2004. 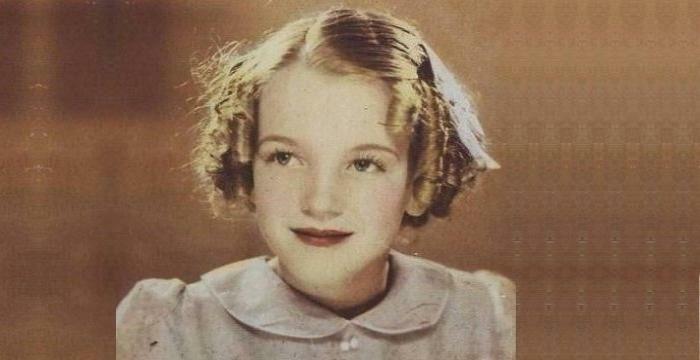 He however, succumbed to it on March 29, 2005 at his Los Angeles home. His casket was kept at ‘Angelus Funeral Home’ on April 4 and at ‘Second Baptist Church’, in Los Angeles on April 5 for public viewing. On April 6, 2005, a memorial service was held at Los Angeles’ ‘West Angeles Church of God in Christ’ and then his remains were buried in ‘Inglewood Park Cemetery’ in Inglewood, California. 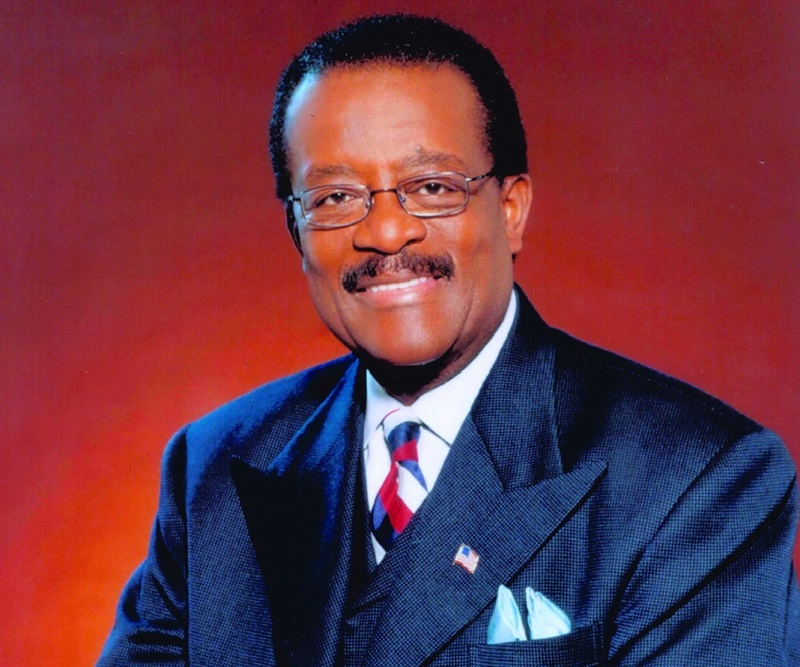 The officials of ‘Los Angeles Unified School District’ approved renaming of ‘Mount Vernon Middle School’, where he once studied, after him as ‘Johnnie L Cochran, Jr. Middle School’ on January 24, 2006. The ‘Johnnie L Cochran Jr. Brain Tumor Center’ was launched by ‘Cedars-Sinai Medical Center’ in Los Angeles in 2007. Imminent neurosurgeon Keith Black who treated Cochran headed the research center. The ‘Johnnie L Cochran, Jr. Chair in Civil Rights', an endowed chair, was created by his family at the ‘Loyola Law School’.